Radiators turned on, Halloween be gone, November – and almost Winter – is here! 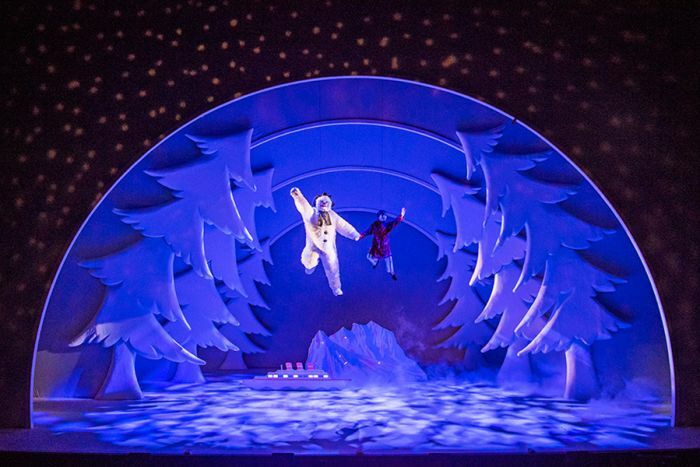 And with it brings London theatre shows galore, including a mix of hilarious new comedies, award-winning new musicals, exciting family spectacles and – whisper it for now – Christmas shows, with something on offer for everybody. Here’re our top theatre picks for this month. Robin: The Retreat’s list of cast and creatives reads like a “who’s who” of funny people. There’s the pen of Sam Bain, the genius behind the utterly hilarious Peep Show and darkly funny Fresh Meat, writing his first play. There’s Kathy Burke, the brilliant actress and comedian who regularly starred in French And Saunders and Absolutely Fabulous, directing. And there’s an absolutely sterling young cast putting it all on stage. 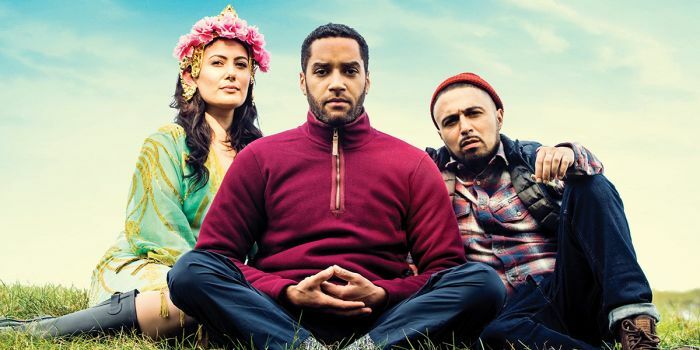 Mix them all together, and you’ve got all the elements behind the Park Theatre’s latest-in-a-long-line surefire hit – I can’t wait. Sinead: Adapted from the much-loved book and Tim Burton movie, the brand new musical Big Fish is the perfect winter treat. Starring Tony and Golden Globe award-winner Kelsey Grammer – that’s Fraser to you and me – this story of a father and son on a life-affirming journey will warm your heart on the coldest of evenings! 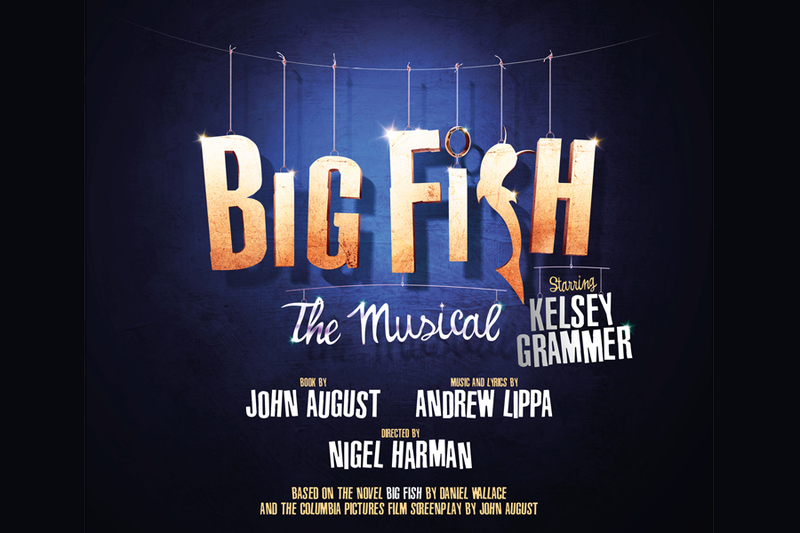 Find out more about Big Fish The Musical on The Other Palace website. 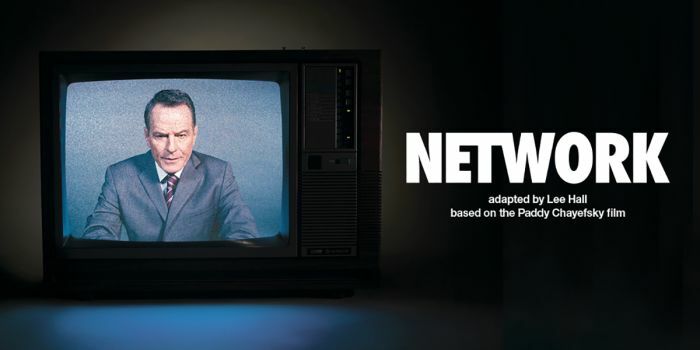 Robin: An acting hero of mine, I can’t wait to witness the brilliant Bryan Cranston’s UK theatre debut in the world premiere of Network. With Ivo van Hove directing this adaptation of Chayefsky’s legendary film, penned by Our Ladies Of Perpetual Succour’s Lee Hall, and with a cracking supporting cast, this tale of an on-screen meltdown gone viral is positively bursting with reasons to see it – Walter White included. Find out more about Network. Jim: Part of the Rome MMXVII Season at the Barbican, the RSC is ready to wage war with Coriolanus. 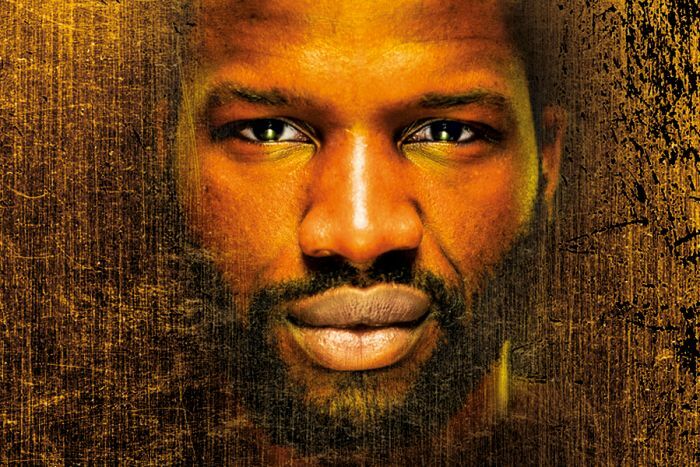 The play transports us back to the emergence of the republic of Rome, and I can’t wait to see Sope Dirisu take on this role – he was incredible in One Night In Miami at the Donmar last year. Find out more about Coriolanus. 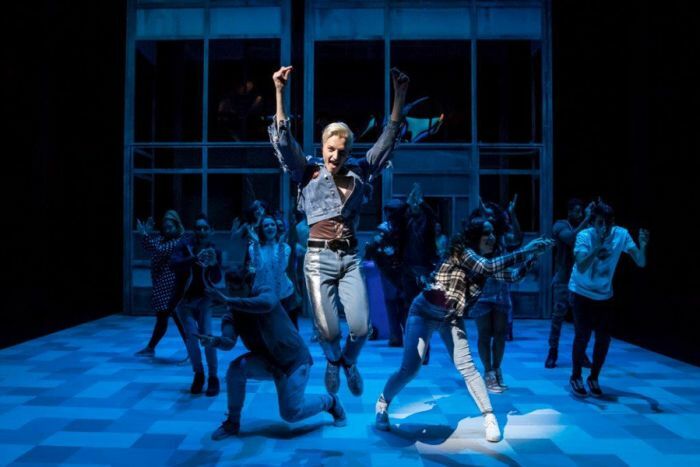 Dan: Hot on the heels of its UK Theatre Award success, Everybody’s Talking About Jamie struts into the West End. The new British musical tells the story of Jamie, who grabs the spotlight while overcoming prejudice and bullies. It’s the feel-good musical we all desperately need this year. Book Everybody’s Talking About Jamie tickets. Jim: Get ready for a laugh and a look inside to what happens at Barber Shops worldwide. The hit play is back, and it should be as energetic and fun as it was a few months ago. Pro Tip: Book and arrive early, so you can see the action before the show from close to the stage. 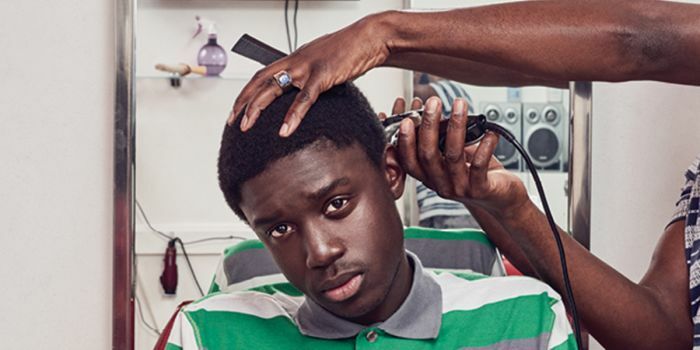 Find out more about Barber Shop Chronicles. 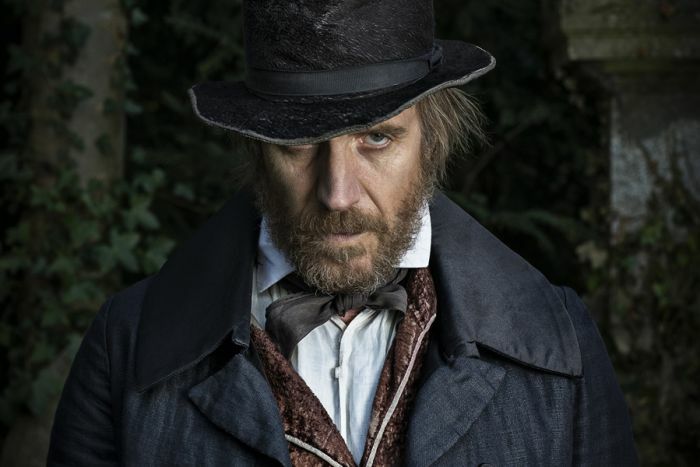 Book A Christmas Carol tickets. Dan: Julia Donaldson and Axel Scheffler are rockstars in the world of kids’ books, beloved by any child born after 1999. The sequel to their bestselling original The Gruffalo, The Gruffalo’s Child tells the story of a daughter who, despite her father’s very serious warning, sets off into the “deep dark wood” to find the “big bad mouse”. Expect to be completely charmed. 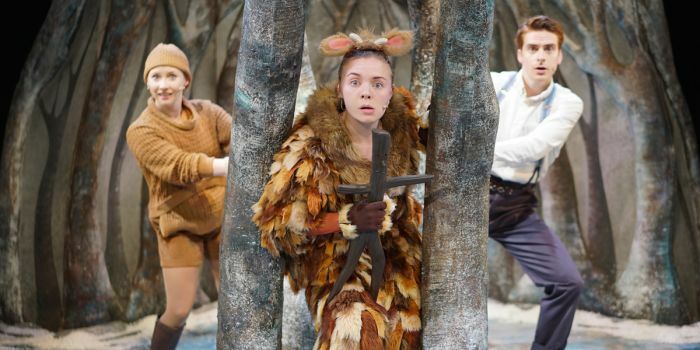 Book The Gruffalo’s Child tickets. Rachel: There are some Christmas traditions that you just don’t mess with, and The Snowman at The Peacock is one of them. This will be the 20th year that the Peacock welcomes a dazzling array of festive characters including dancing penguins, magical reindeer, a snow princess, Jack Frost and of course, Father Christmas. The perfect family treat this Christmas. 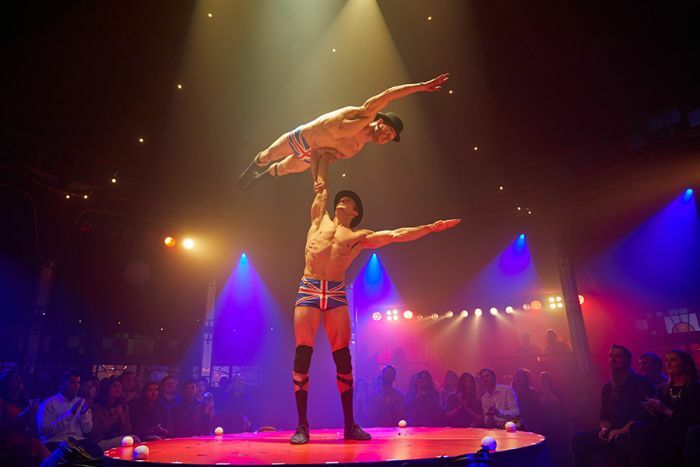 Sinead: Performed in over 25 cities across five continents, La Soirée is an explosive cabaret bursting at the seams with a myriad of talented performers. From juggling to trapeze, and burlesque to comedy, there is something for everyone! This mesmerising show will fill you with awe, wonder and pure amazement. Don’t miss it.